If you don’t have the capacity or knowledge in-house to successfully manage the safety of your organisation, you need to partner with an Australian safety expert. Every day for the last 16 years, Lane Safety Systems has been designing Safety Resourcing Programs for our clients. Our experienced personnel use their strong professional knowledge base to design solutions to any resourcing need. 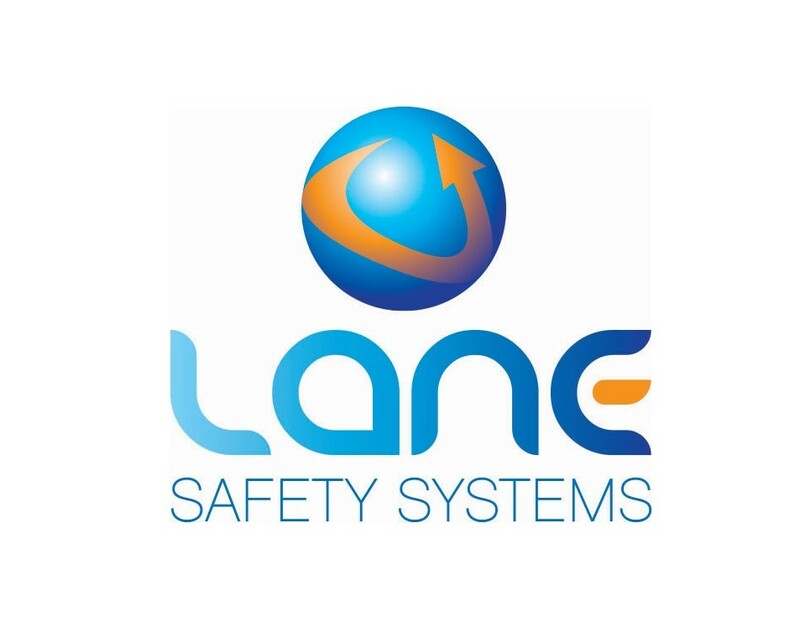 Whether you need resources to manage a short-term issue or require a long term partnership, leave it to the Lane Safety Systems team to successfully manage your safety performance. Safety is a vast discipline and includes many specialised areas, each requiring an understanding of statutory requirements, organisational relationships and other sensitive issues. We provide practical advice and insights into the complex and frequently very demanding field of safety. Your safety resources should vary considerably depending on the level of safety capability within your organisation. That’s why we assist our clients with Safety Resource Programs that provide confidence, skills, and invaluable professional perspectives that help clients deliver their own effective and positive outcomes and solutions in any safety environment. Choose the frequency and amount of resourcing your organisation requires, and we will tailor our service to match. We have the proven skill and experience to meet your Work Health and Safety resourcing needs.